As your Wealth Management Advisor, Emmett Dupas will listen, clarify and help prioritize your goals and aspirations before developing a financial strategy designed to help you achieve your vision for the future. Let Emmett Dupas and his team help you ensure your financial future is all you want it to be. 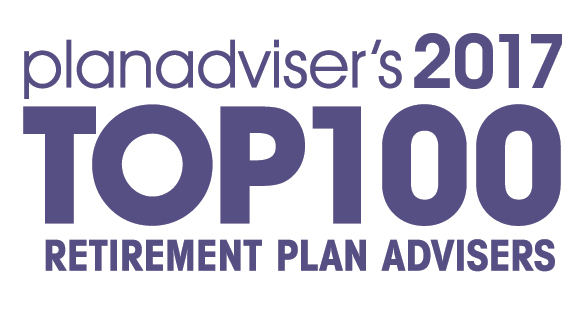 We are very excited to announce that Emmett has been named one of the Top 100 Retirement Plan Advisers in the country by PLANADVISER Magazine again in 2019. 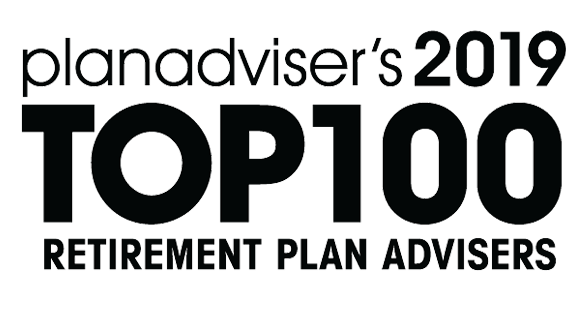 The PLANADVISER Top 100 Advisers is an annual listing of the retirement plan advisors and advisor teams that stand out in the industry in terms of a series of quantitative measures. Emmett has received this prestigious award five times and is the only advisor in Louisiana to receive it in 2019. The National Association of Plan Advisors has published its 2018 list of Top DC Advisor Teams. Emmett G. Dupas III, was among those advisor teams recognized on this list. 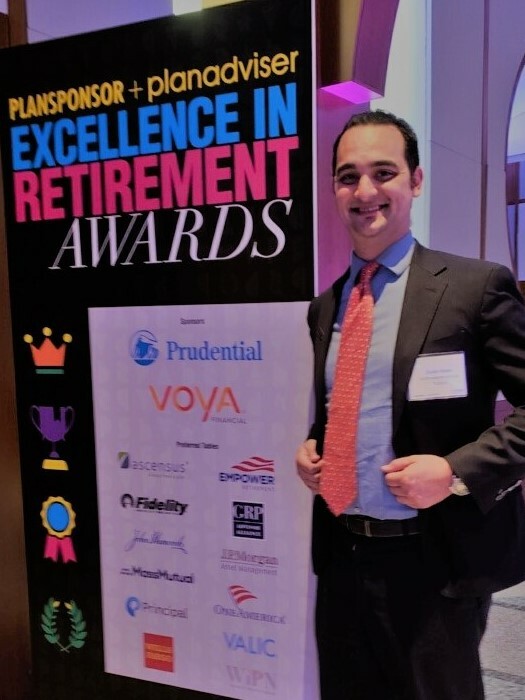 This is the second year that Emmett and his team were recognized on this list and we are honored to be among those advisors recognized for their work in Defined Contribution plans, helping participants to achieve positive retirement outcomes. 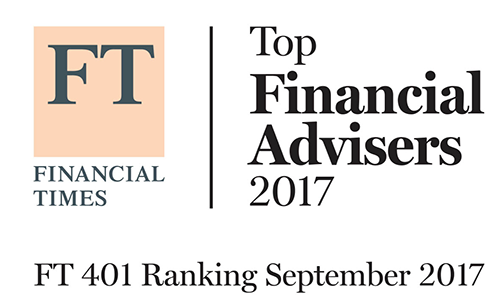 Emmett was recognized by the Financial Times as one of the 2017 Top Retirement Plan Advisors in the country. 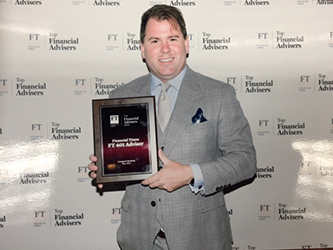 The Financial Times Top 401 Retirement Plan Advisors is a listing of financial advisors across the U.S. who specialize in serving Defined Contribution (DC) plans. This is the third year that Emmett has received this recognition.